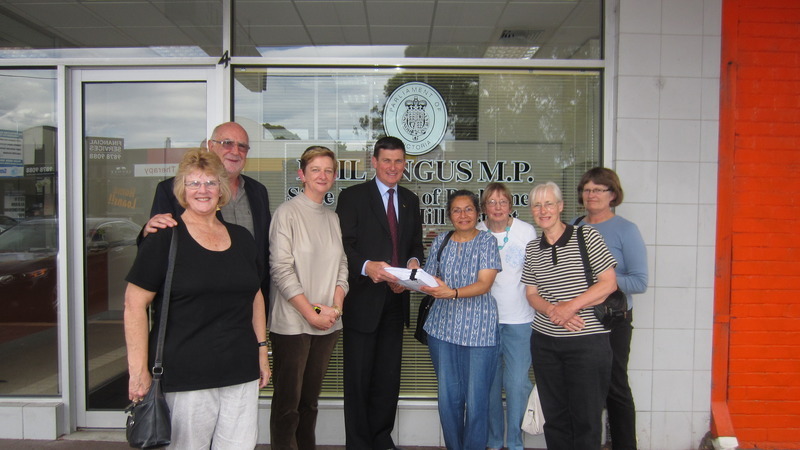 Earlier this week Friends of the Healesille Freeway Reserve presented State Member for Forest Hill, Mr Neil Angus, with the petition signed by 4371 people, so that it could be tabled in State Parliament before the Christmas break. 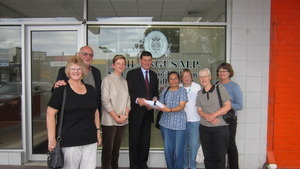 Protect the endangered vegetation on the site. Further signatures are being collected over summer and will be submitted for tabling in February.